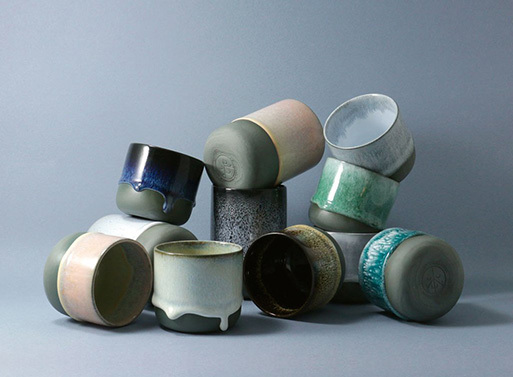 Just look at the colors on Studio Arhoj’s Slurp Cups. Pretty, right? 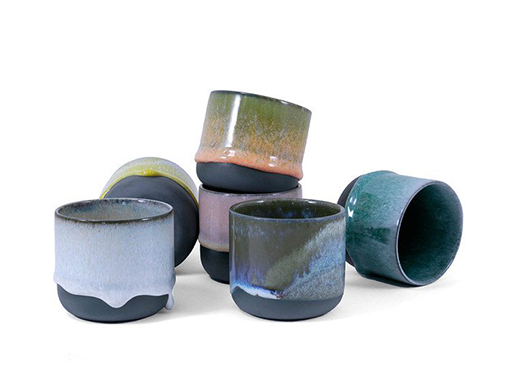 Each porcelain cup is hand-cast and glazed in various colors for an interesting take on your morning coffee or afternoon tea. You may choose to just get one for the office, or several for a set at home. There’s also the smaller Sip Cup for espressos or perhaps as a pot for smaller plants and succulents. Available from Studio Arhoj, $32.00.